Need a quick gift or a cork for your wine bottle? This self-finishing wine cork perfect for beginners as well as those want to finish a project asap. 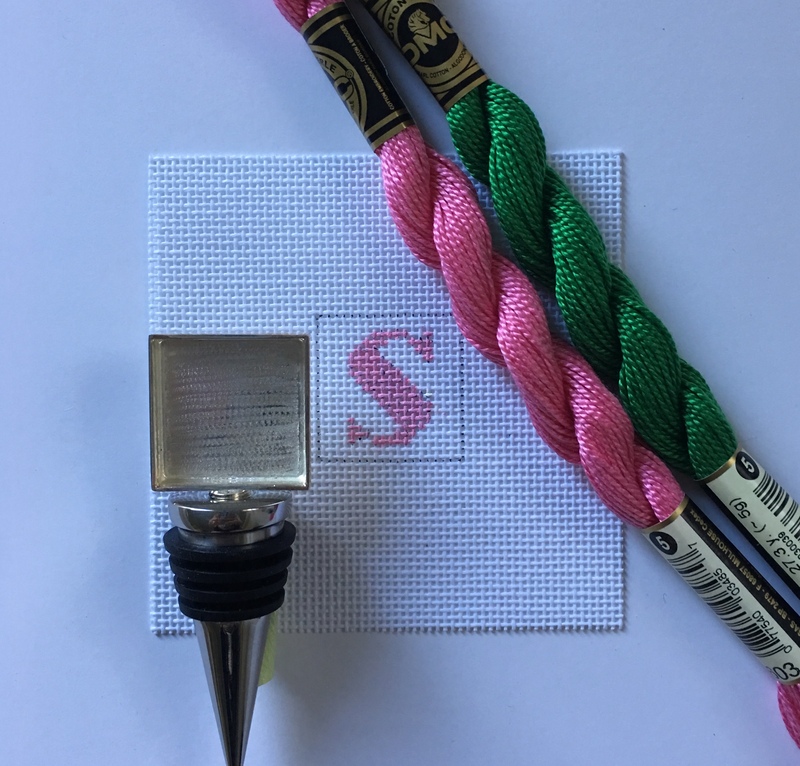 This can be done with any thread color and we will monogram at no cost. Thread included in price.